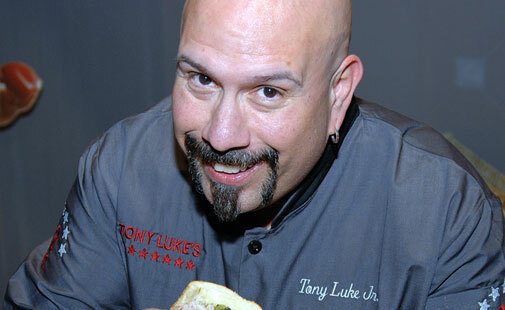 Read more about Tony Luke, Jr. on our About Us page. 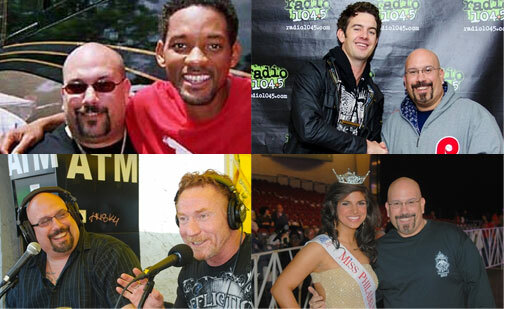 Check out Tony Luke, Jr. ‘s TV appearances on his YouTube channel. 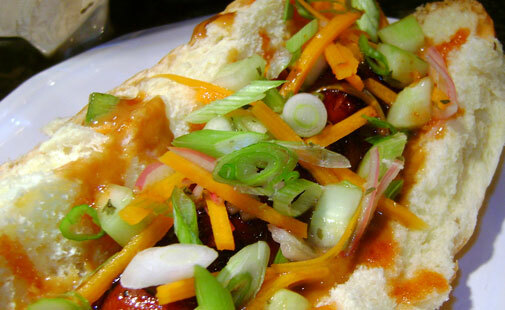 Tony is constantly tinkering in his kitchen. See what he’s creating! 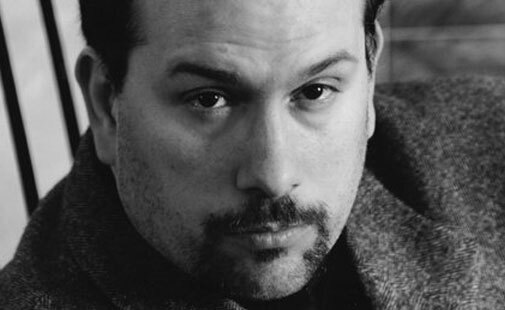 Learn more about Tony Luke, Jr.’s acting career. 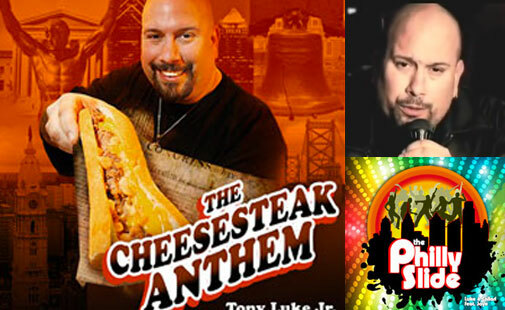 See what Tony Luke, Jr. has been up to.